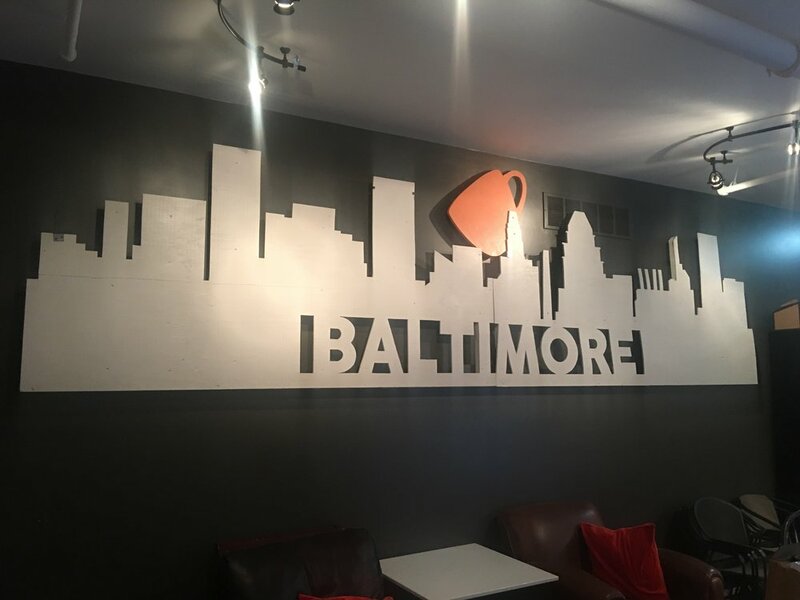 "We're Moving On UP to the East Side...."
We've moved to East Baltimore! Come visit our new location, meet our new staff, and try our new menu. We can't wait to see you! NEW! CUPs is now opening at 6:30am and you can get a breakfast sandwich and medium coffee for $5 with our POWER HOUR combo from 6:30am to 7:30am.